BROTHER AND SISTER FIGHT FOR THEIR LIVES! Who is the "God" of this world? 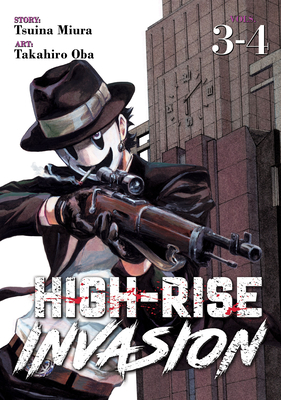 Tsuina Miura is a Japanese author best known for his series Ajin and High-Rise Invasion. Takahiro Oba is a Japanese manga artist best known for High-Rise Invasion.